What’s Your Attorney SEO Score? 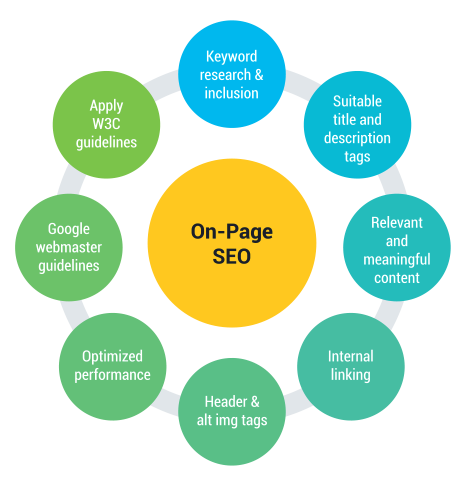 The main purpose of SEO optimization is to increase your site’s rankings. And the legal field is among the most competitive out there. The philosophy behind generating higher search results typically starts with website architecture, and that is based upon specific sets of keywords within your site. We’ve spent 6-figures researching and implementing optimization strategies that have generated first-page results. We aim to do that for your firm. Let us help today. Leads, leads, leads. 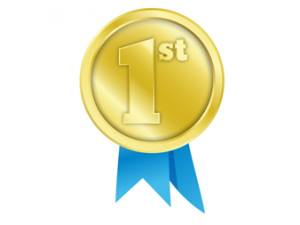 It’s no secret that the higher your site ranks the more qualified leads your firm should receive. It’s like honey for bees. However, some lawyer websites convert poorly. 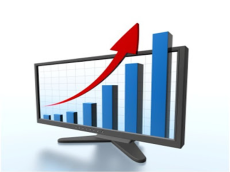 Have your ever considered how well your website converts visitors? Is your site truly converting claimants when they get there, or are they just bouncing off? Our search engine marketing campaigns are not solely focused on getting the bees to your site . . . we want to get the bees in the bee hive. And that means focusing on online conversion strategies. We’re here to help increase your intake, not you’re your rankings. It’s all about the bottom line. And with higher ranking and more legal leads comes an increase in return for each dollar spent. As you likely know, SEO is not considered a quick process; however, you could be surprised at the how quickly the results may begin to pay off. With each uptick in page and position ranking comes a slight increase in exposure within the legal community, and naturally more leads. 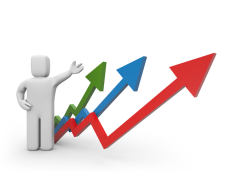 We aim to get top rankings such that the return on each marketing dollar spent gets better and better. Let us help increase ROI and your intake. Talk to us today. ON POINT Local SEO is a highly researched, robust, and powerfully effective ranking service. Where many SEO services drop the ball, we dunk it. Thanks to our collaboration with successful partner-agencies, we’ve analyzed and crawled countless high-ranking Google pages. Ultimately, if it’s not about ranking sites, generating leads, and converting clients, we’re not interested. Experience: Combined with our partners, we’ve put in 1000s of hours and over 6-figues in education, research and testing. Custom Programs: We build uniquely for the law firm’s keywords, geography, and targeted area of practice. Transparent Reporting: No more disconnect. See what we’re doing and understand why we’re doing it. Citation Review: Fix the issues you may be having. Robust Work: Rich media citations that are valuable. Show the search engines your site is trustworthy and friendly. Long-Term Growth: Lasing and reliable local ranking strategy. Every Local SEO program requires an analytical approach that includes a review of your website to determine how friendly and trustworthy it is. Then a review of citations, links, and other aspects are pursued. 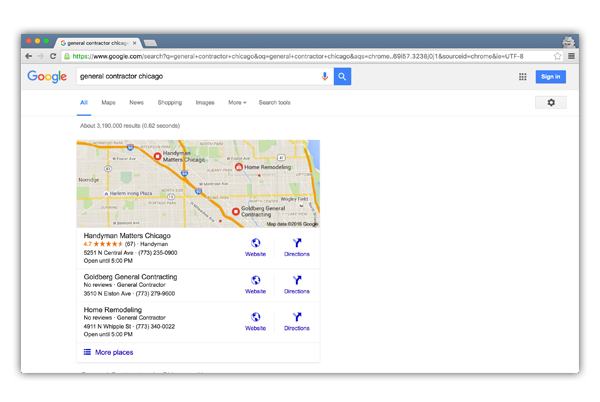 The foundation to every Local SEO campaign involves local directory citations. We pursue the BEST directories in legal community. We don’t just make plain-old citation submissions – we pack them with pizazz by including geo-tagged images, videos, as well as robust media. Every year, social media is increasing its impact on law firm SEO results. 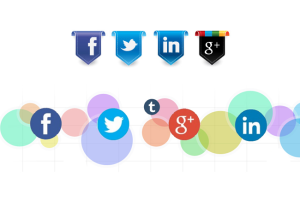 We provide outstanding social media citations that keep your firm ranking at ahead of your competition. Reviewing a website starts with a full review of the site’s elements. This is called on-page optimization, and it deals with everything that resides on your website to assist the search engines from understanding what your site is about. The elements include content, headers, meta description, alt tags, title tags, image tags, file tags, keyword placement, keyword density, page loading speed, and more. This typically takes one month to complete, and part of the process involves recommendation of conversion strategies. That helps increase retention rates and decrease bounce rates. Another crucial part of the process involves consistent citations. This is where part of the off-page analysis begins. Locating then fixing inconsistent citations is highly important because ignoring this step is like throwing money away. 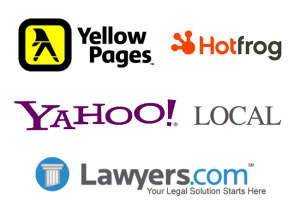 Local and legal citations establish the legitimacy of your business. Typically, the more consistent citations you have pointing to your site the better. It is a clear ranking factor search engines consider. In fact, SEO experts widely view citations from high-authority domains to be the primary reason some websites rank higher than others. That’s why every law firm should emphasize a solid foundation of citations, as it increases the exposure, merit, and “trust” in your company. 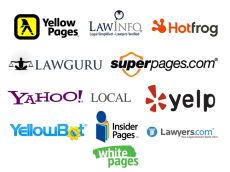 We use Whitespark’s local citation finder to find the most relevant and highest quality directories for your firm and area of practice. Then we submit accurate citations with supped-up images and videos. The importance of high-quality, relevant citations cannot be emphasized more within the local Let us make them work for your firm. 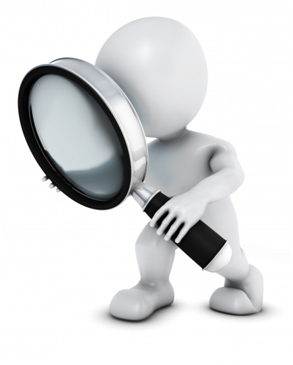 Directory citations are important factors in search engine ranking. When a well-known website like Best of the Web mentions your law firm, it counts towards your ranking profile. We take photos and images from your law firm, optimize them with geo-tags, then manually upload them to fast hosting portals in order to strengthen their effect. By producing highly optimized and stylish Animoto videos, we get your increased exposure and connectivity to your firm. We also manually upload them to fast hosting portals in order to strengthen their effect. Beefing up your citations with geotargeted tags, images, and videos can have dramatic effect on your results. Significantly, they tell search engines that you mean business. The immergence of social media has had a huge impact on local search. First, visitors who land on your social media platform can learn about your business and convert into a lead. Second, the traffic movement from social sites, combined with the backlink to your site, has a positive ranking effect. 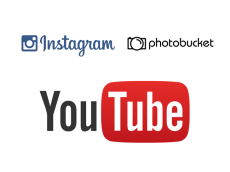 We focus on a core group of relevant and authoritative social media sites, then manually upload text, images, and videos to get the best results. 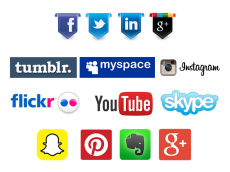 Get the most out of social networking links and the social sharing that comes with it. Let us help you harness the power of social media to your benefit. Optimizing the elements of your website arguably is the first SEO task that should done. 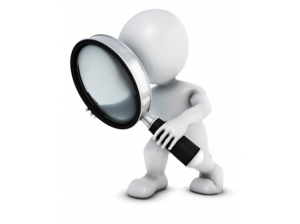 Following in-depth keyword research, a one-time analysis of your keyword phrases is completed on your website. Then, we write meta tags, title tags, alt tags, image tags, H1s, H2s, etc. This will allow your site to witness what is often the most significant – and often ignored – impact within search engines. Significantly, about 25% of the power of your site enhancement is based upon your onsite optimization. Often, it is the difference between being on the first page, or even the first position. 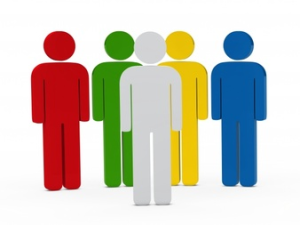 Outrank your competitors. 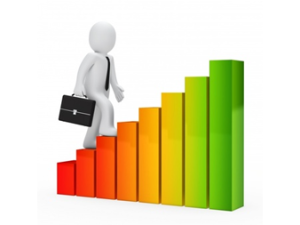 Let us help increase your intake today by boosting your rankings in search results. SEO requires attention to detail and can be like working through a maze. Significantly, we strive to educate our clients and remove the disconnect associated with online marketing campaigns. Our premium packages provide an understandable and manageable way to sustain your SEO strategy. And, we use white hat, manual methods that have been tested on thousands of other websites. Moreover, we stay on top of the technology curve here. If your law firm is interested an all-around campaign that attacks your heavy-hitting keywords and brings in the business, we’ve got you covered. Talk to us today about how we can facilitate your SEO campaign. ON POINT PR: We work with native English speaking writers, including Juris Doctorates and licensed attorneys who are fluent with your area of practice. Just let us you’re your keywords and applicable URLs, and we will get to work. We’ll distribute to at least 100 quality news platforms with Domain Authority between 20 – 90. That’s powerful! ON POINT Link Building Bundle: Here, we focus on primary, secondary, and tertiary keywords to provide variance. Then we combine natural and viral link building strategies with a structured slow-drip approach and potent web 2.0 type links. ON POINT Assault: This powerful method of advancing the position of your website focuses on upper level Domain Authority and Page Authority links. These are homepage links with permanent DA 15+ status that are relevant to the legal field. ON POINT Companion Post: Obtain impressive white-hat in-content links to push your page position and drive visitors. We work with other sites in your niche and manually submit one-of-a-kind articles that link back to your domain. And these aren’t plain old sites linking back; they’re typically sites that many SEO companies can’t reach. Not only will they improve the strength of your link structure, they could be a source of lead generation. ON POINT Burst: Elevate your backlinks and improve your page authority with this awesome service. Sometimes the links in your profile come from new sites with low authority. We boost them up, which has a ripple effect on your domain. 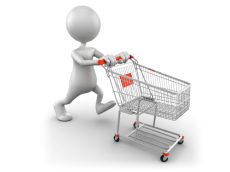 Plus, we’ll pursue high authority social media sites to provide an overall increase in the juice feeding your site. Initially, you should consult with us to determine which package makes sense. We will do a keyword analysis beyond what your standard keyword planner will provide, as we include a review of the domain and page authority, number of links, and other factors that are allowing your competition to rank for those keywords. 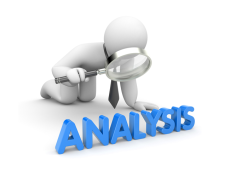 In addition, we’ll look at the overall difficulty of the specific keywords, and the totality of the analysis will allow us to provide a road map of the direction you should take to get to profitability in the quickest manner possible. Once you’ve consulted with us and purchased one of your optimization packages, we’ll review the pages of your focus, include your keywords, confirm the strategy, then get to work. Once some of our work is implemented and the major search engines crawl your site, you should begin to see results with page ranking. We provide reports that include the work we’ve completed. Further, we’ll give you ranking reports that show where you’ve improved. This will show your page views, time on page, average time on site, bounce rate, page position changes on keywords, and more. It’s important to keep track of your improvements to see where you started and what the efforts generated. Typically, your long tail, secondary, and tertiary keyword phrases will rank faster. This stage is also greatly helpful in determining your next steps. In some cases, adding content and making minor changes to your website structure can be uncovered during and after your initial campaign so there won’t be any surprises. Often, repeating the work just completed will suffice, with some minor adjustments to take advantage of new insights into what likely has the most potent impact on your ranking. It’s also important to understand that your long tail and secondary-to-tertiary keyword phrases may be the source of up to 80% of your traffic.